Arguably one of the most important cradles of European art, history and culture – the Western Mediterranean has some big players under its belt. Home to the iconic Colosseum of Rome, Valletta’s 15th century skyline, and the winding canals of Venice, its hard not to be utterly charmed by the cities of the West Mediterranean. The French and Italian Rivieras also fall under this category, perhaps two of the most beloved stretches of coastline for European yacht charters. Then we have the princely playground of Monaco, the sultry shores of Spain, and the breezy Balearics. 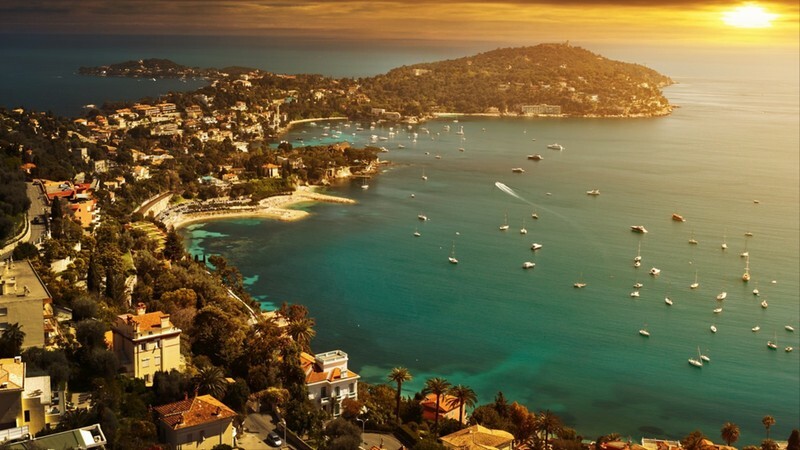 The French Riviera has long established itself as the go to for yacht charters gliding around the well-heeled corners of the West Mediterranean. From soaking up the sun in St Tropez to rolling out the red carpet for the film festival in Cannes, hitting the dazzling sands of Nikki Beach in Monaco and strolling the Promenade des Anglais in Nice; this is the yacht charter spot to see and be seen. Everyone’s favorite summer playground can be found over on the Balearics, just a stone’s throw away from the mainland of Spain. Ibiza, also known as the White Island has a worldwide reputation for being the ultimate party destination. Away from the killer clubs and world class DJ’s, yacht charters can also find a beautiful boho scene with daring drum circles, trendy boutiques, and mystical beaches. Corsica and Sardinia provide a different pace of life. 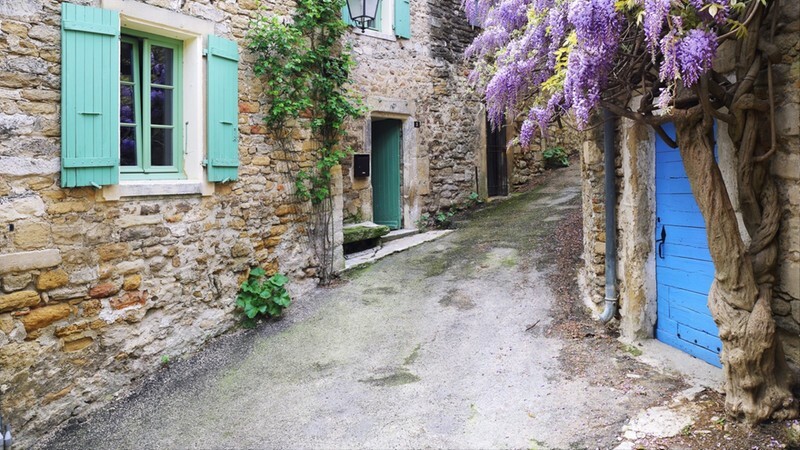 These enchanting islands belonging to France and Italy have plenty in common. Both offer toasty shores, exceptional hiking, gold and blue beaches, and some of the best wine and dishes you could ever dream of. Monaco’s luxury event calendar is a divine highlight for any yacht charter sailing the West Mediterranean and looking for a reason to don their finest diamonds and pearls. The Monaco Yacht Show is one of the most anticipated events of the year; perfect for networking, sailing, and sipping champagne. Speed lovers will also be delighted to witness the purring Monaco Grand Prix or those who prefer to mingle with celebs can head over to Cannes for the ritzy film fest. 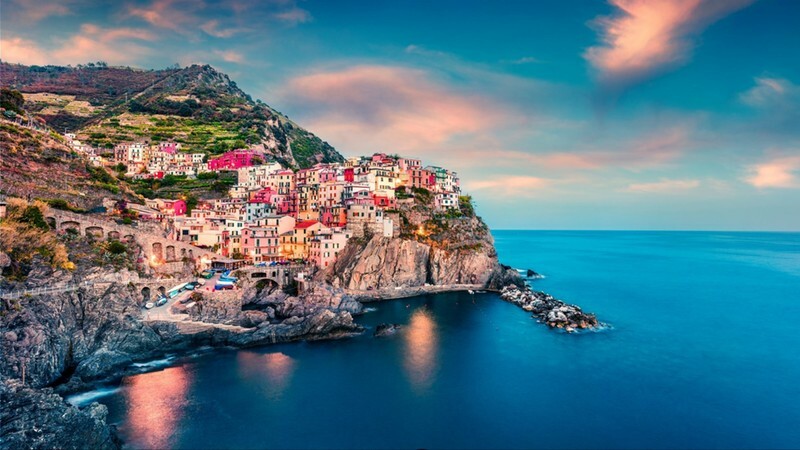 Citrus soaked shores, shots of limoncello, and some of the finest seafood in the world can be found in the five cliff clinging villages that make up the Cinque Terre. One of the most enchanting corners of Italy, the necklace of villages strung across the rugged coastline offer wild walks, wonderful trattorias, and the chance to buy up beautiful buttery leather goods. Yacht charters seeking a blend of la dolce vita, French glitz, and rugged island charm will find the shores of the West Mediterranean a high-class dream come true.